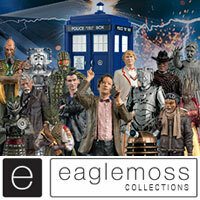 Is that 12th doctor figure real? I like the 3.75″ line, although it lacks in detail and articulation, compared to others similar like the G.I.Joe ones, BUT it must come along a 5″ line. Like what Marvel do with Universe and Legend lines. So, in my opinion, the 5″ line MUST be continued with the new figures (Clara, Twelfth Doctor, Missy, Osgood, Kate Stewart, Danny, etc.). 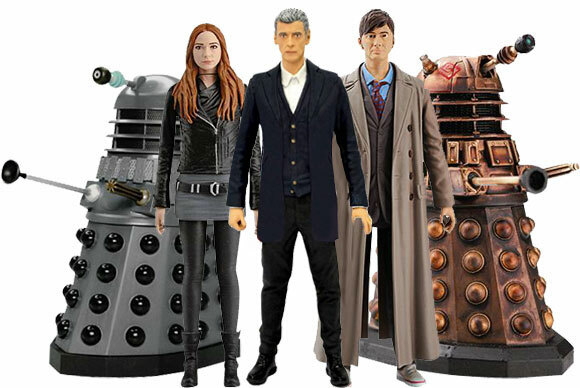 Also, I don’t understand why they choose the Twelfth Doctor figure on the right. The one on the left is ways better: it has the signature red inside of the jacket and also the head is better with a nice expression and the eyebrows in highlight. 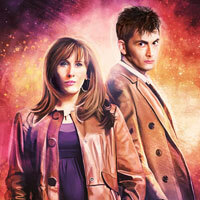 The one on the right it is an anonymous and sad Capaldi that had an haircut. 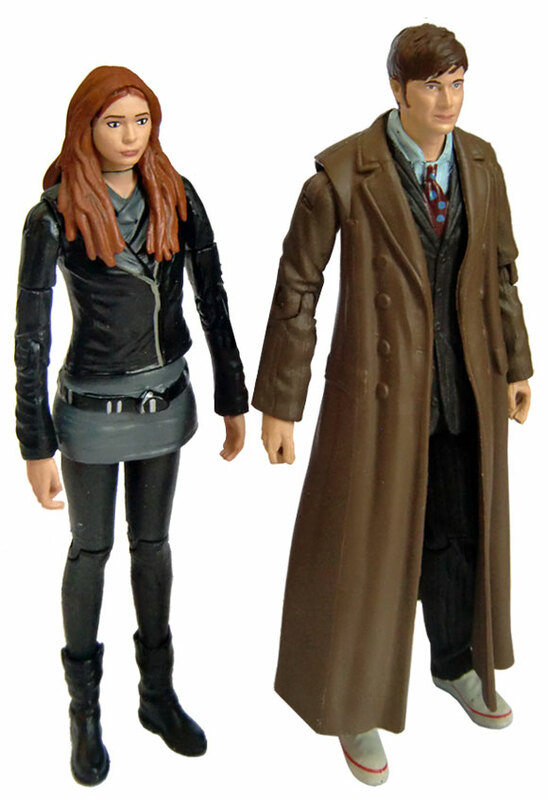 So my Amy has a brown jacket and brown boots with a blue denim skirt (a lot like what she wears in Cold Blood/The Hungry Earth). amy is very well detailed, got it today, i recomend it! although once the hair comes off once, it comes off every 5 minutes! I just made a pleasant discovery. I was at my local Barnes & Noble today (in North Carolina, USA) and found a Gold Supreme Dalek from a 1970s episode and a variant of the Matt Smith figure labeled as having a “Green Coat from Season 6.” They were both marked Wave 3 and I didn’t realize they were on the list. 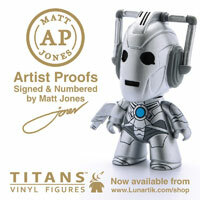 They were on the table along with the 10th Doctor, Amy Pond, Asylum Dalek, etc. The woman at the checkout counter said she thought they were Barnes & Noble exclusives. 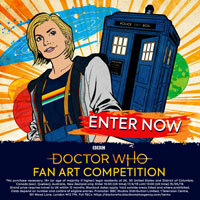 Any sign yet anywhere of the 12th Doctor in his main outfit? Just bought a Wave 3 Classic Dalek at my local Walgreens. Distributed by Underground Toys.They had 2, should I go back for the other…? I’m only buying one of each personally, for my own collection. 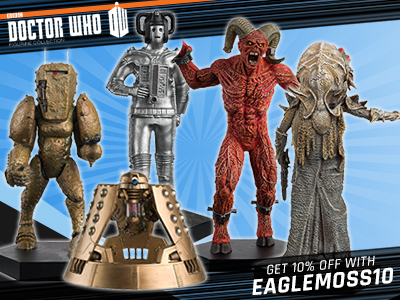 I haven’t checked to see what the classic gray Dalek is going for online but I’ve seen a lot in my area, so I don’t feel like a) they’re super rare or b) that they’re in high demand. Barnes and Noble also has an exclusive classic Dalek (a gold one) so the Walgreens one is not the only classic Dalek floating around out there as an option. I might try and find all the Peter’s figures. 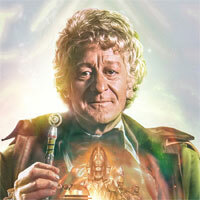 Other than that, if I’m left with spare money after getting all the classics, I might get a TARDIS to go with him. Does anyone have a link to some photos? robin hoods accessories could be the sheriffs head and the golden arrow! 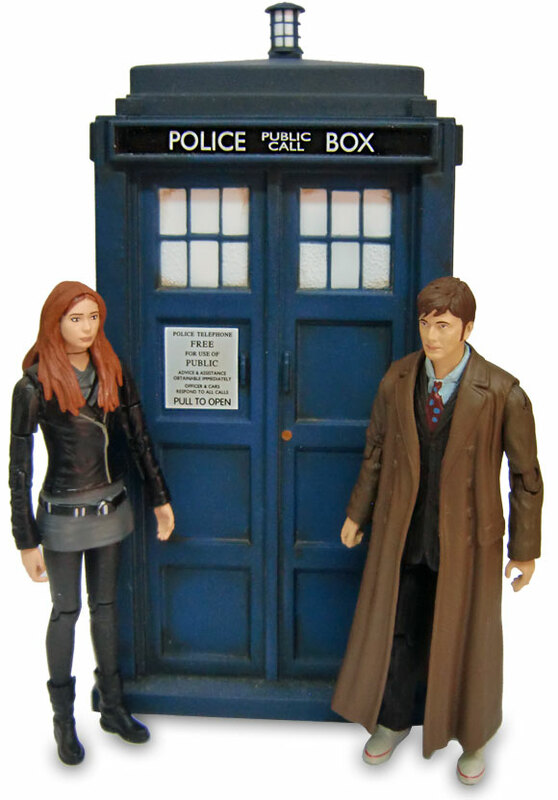 They should do a time zone set inside the Dalek case with the Rusty mutant on the background, with some Dalek antibodies. 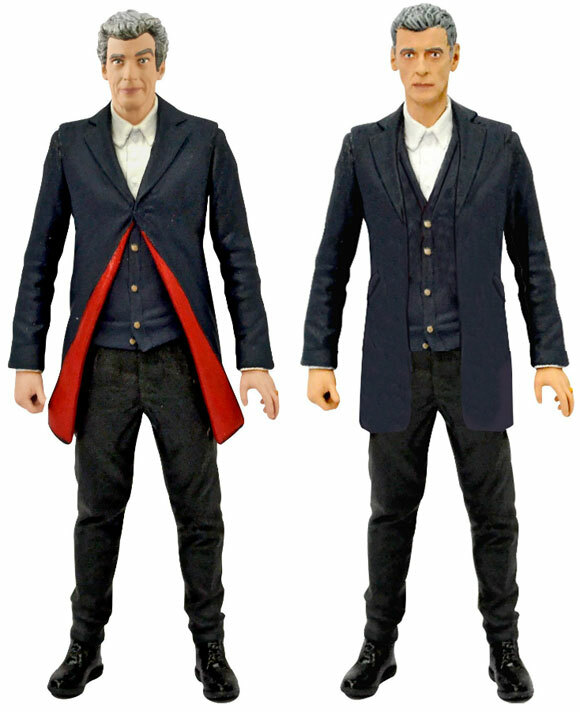 I personally believe that the approved 12th doctor figure shown here is kind of crap. The look of the unapproved 12th doctor figure is the look of his that everyone loves and it looks most like all the ways the doctor is actually advertised. Actually, I admit it’s not crap, but I don’t really think they made the right choice, either. My figures cam yesterday! Love them! 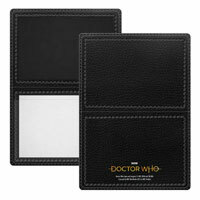 Get the Daleks and 12th Dr and wait for the new Tardis with series 8 interior. Grrr! 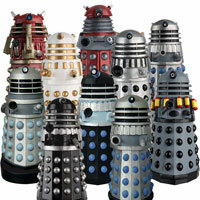 Why does my auto correct keep putting an R in Dalek? I just found the Classic Dalek at my local Walgreens in North Carolina, USA. (The Classic Dalek is a Walgreens exclusive over here.) It was the only Doctor Who figure on the toy wall at that particular location, and the two other Walgreens I had been to in town had all the other Doctor Who figures but NOT the Classic Dalek. So it seems like distribution might be a little random? 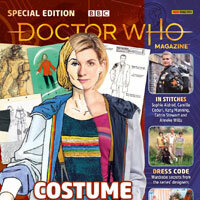 It’s coming out on the 30th of september in forbidden planet! 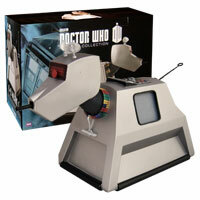 I think they are letting Hamley’s have their exclusive and then we will get a general release…. 30th sounds about right.